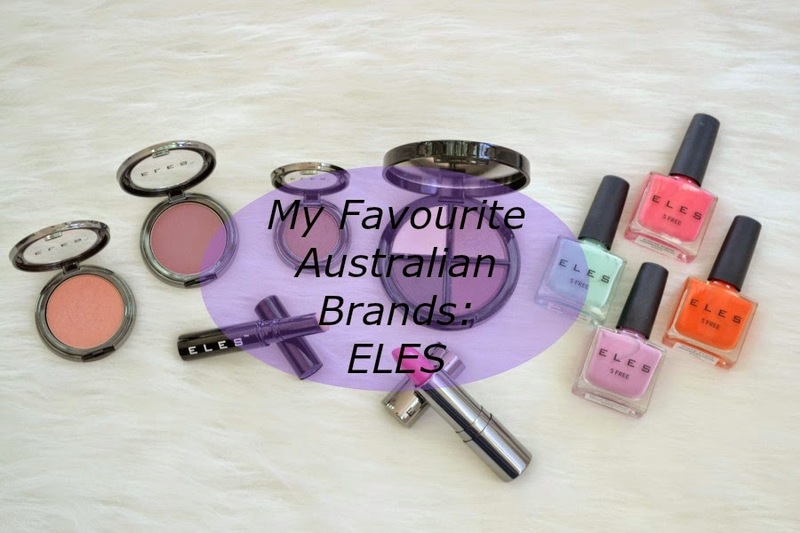 I'm a huge fan of ELES cosmetics and have featured them a lot on the blog over the last year or 2. 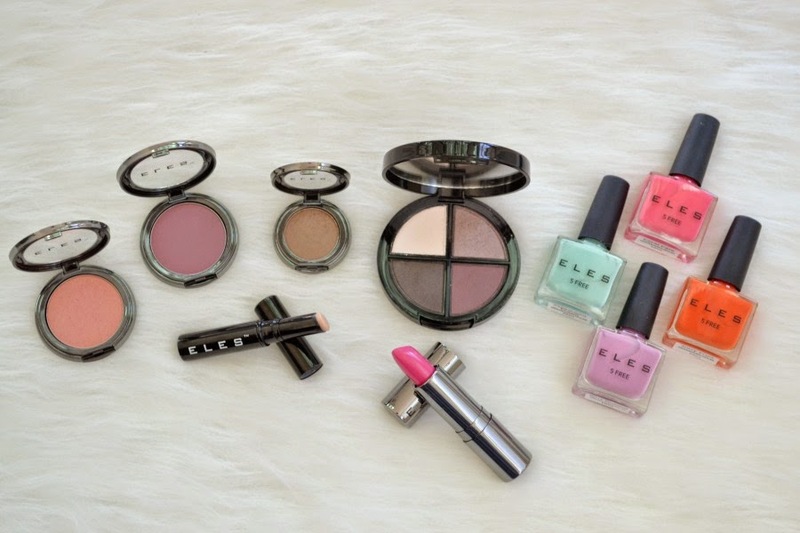 They have gorgeous packaging and have many product releases over the year. 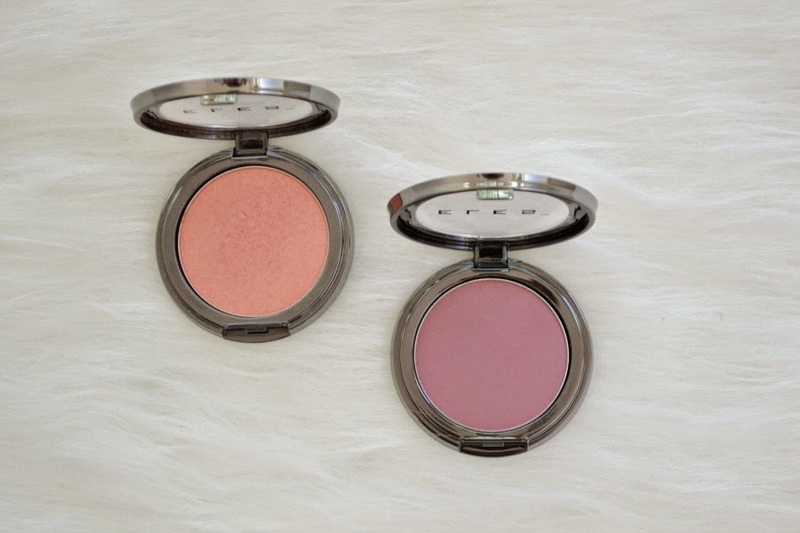 I've mentioned their blushes in my favourites countless times and that's because they're one of the most pigmented blushes that I've ever used. Even though I've had my blushes for about a year and a half, they barely look touched. They last all day, even on 40 degree days. I can build it up easily without it looking chalky. I do prefer to apply them with an angled or tapered brush, to make sure that I don't apply too much colour since they're so pigmented. "Coral Sun"* is my favourite blush from then. It's not too pink and not too coral. It has a beautiful glow to it, without having glitter in it. I use it all year round and love that I can skip the highlighter when I use this. You can see my review and swatches of it here. 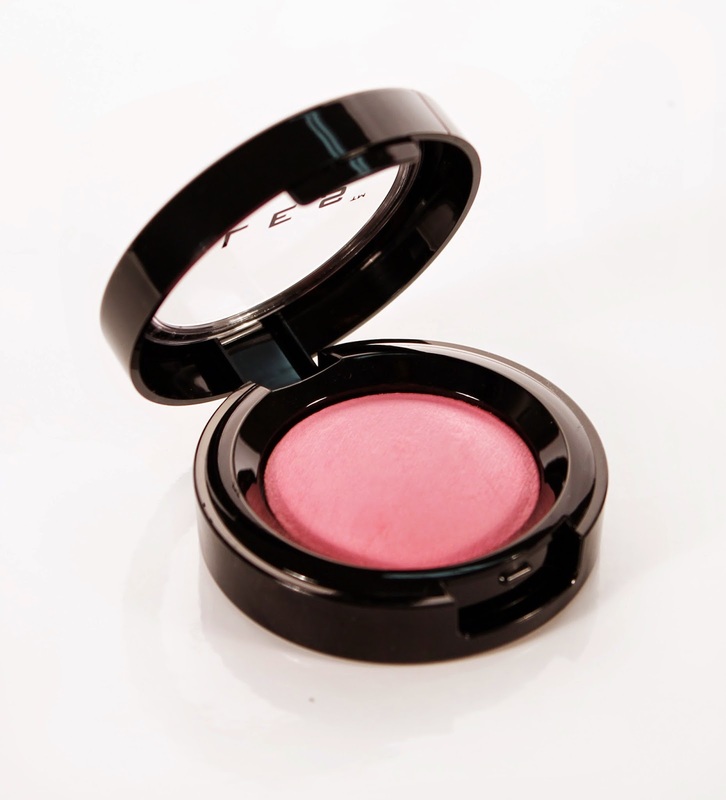 "Mixed Berries"* is a matte blush that's a gorgeous mulberry colour. I tend to use this more in the winter time. I try to only apply a small amount of colour as I suffer from pigmentation on my cheeks and if I apply too much colour, then it can make it look worse. At the end of the year they released their new baked blushes (above). I currently don't have any, but am wanting to get Posey, Tulip and Orchid. They have some amazing collections that they've released over the last 2 years. They have a wonderful mix of brights, pastels, metallics and neutrals. It's a "5 free" formula. Which means that it's free of DBP, toluene, formaldehyde, formaldehyde resin and camphor. My favourite colour that I have is from the Brighton collection called "Juicy Fruity. "* It's a wonderful bright burnt orange. I adore it for a pop of colour on my toes. I can't wait to see the next collection and would love to see some nail art accessories available to buy in the future! Their lipsticks are another stand out product. They have some amazing colours and I really love their bright colours. I adore "Flamingo"* and "Melon. "* On my wishlist is "Red." 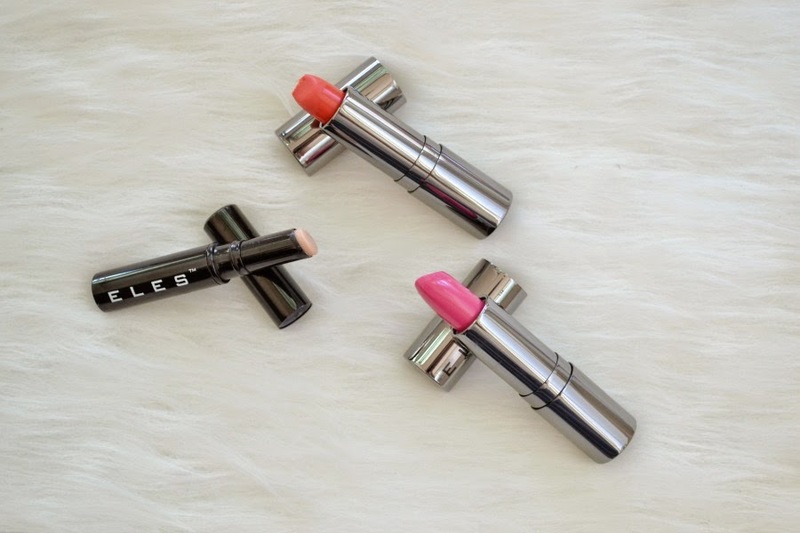 They're a long lasting formula that feels so comfortable to wear as they don't dry out your lips. They also have the "Pro Lip Primer"* which you can apply to your lips overnight to repair dry, chapped lips or use before you apply your lipstick. It contains anti-oxidants and SPF15, so it's more than a typical lip balm. It also helps to plump the lips and make them look fuller without tingling or irritating ingredients. 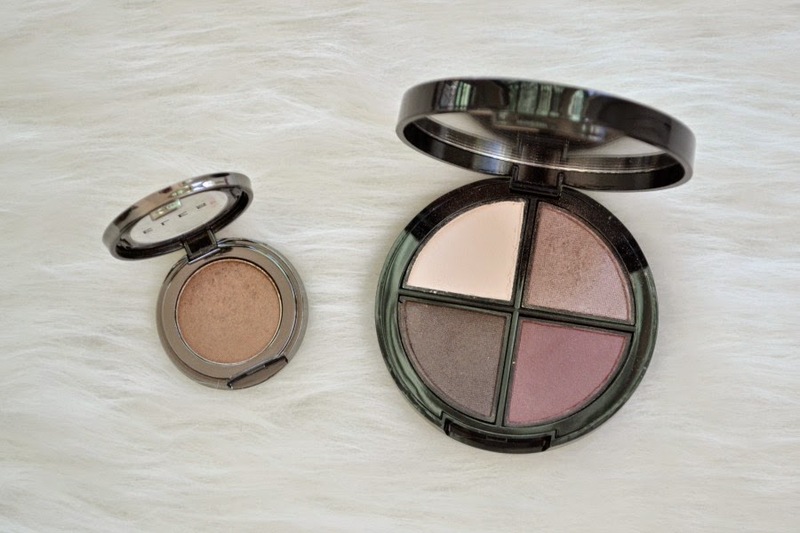 There are 2 types of eyeshadows that I have from ELES. A single, called "Bronzite"* and 2 quads called "Debutante"* and "Fashionista. "* Both are wonderful quality and I adore them equally. I would say from a function aspect, the quad is easier since it's all together, rather than having 4 individual pots. Both of my quads are more on the purple side, so I would love to pick up a more neutral quad (maybe the "nakeds" one) for a more natural and everyday on the go style. I'm hoping that this year they'll release a gel eyeliner in pot form, as it's one of the only products that they don't currently offer. They also released a brush line in 2014, which is fantastic as so many make up brands fail to offer brushes. I haven't tried them, but have the Tapered Powder Brush, Blending Brush and Small Tapered Blending Brush on my wishlist. They've just released a new product this morning, a liquid illuminator (you can see it here). They have 3 colours available (champagne, bronze and deep bronze). It sounds amazing as it contains hyaluronic acid, shea butter and vitamins A, C and E.
ELES offers free shipping (hurray!) on all orders, so you don't have to waste money on shipping fees! And those are my favourite products out of the ELES collection. Without a doubt, if you only ever try one thing, then get one of the blushes. They're incredible!! Have you tried ELES before? Great reviews of the ELES collection! I haven't tried any of their products yet but I do like the sound of their newly released liquid illuminator.